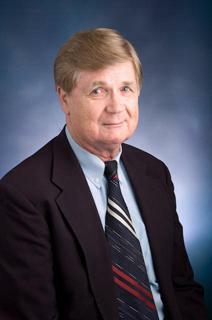 Commerce – Texas A&M University-Commerce Business Administration & MIS Professor Dr. Edgar J. Manton is a recipient of the Regents Professor Award for 2009-2010. Manton was among 18 professors and administrators within the A&M System to earn the designation during Thursday's meeting of the Board of Regents. The Board established the award program in 1996 to recognize employees who have made exemplary contributions to their university or agency and to the people of Texas. To date, 131 faculty members have been named Regents.